Let us build you a website as unique and fabulous as your novels! We’ve created author websites for dozens of NY Times and USA Today best-selling authors such as E L James, Alice Clayton, and Alexa Riley. 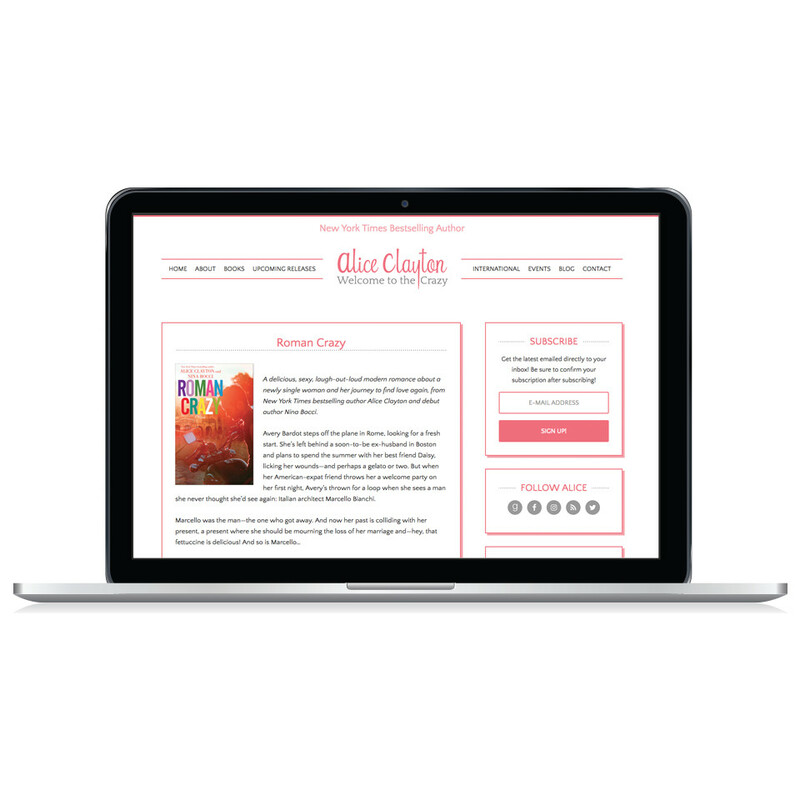 Every best-selling author needs a modern website that will showcase your novels and provide a home base for your online presence. Your new author website will be mobile responsive, provide easy navigation, and include a custom book portfolio to highlight your books and purchase links. We will make you look awesome online! Who are we? We're real life sisters Julie Olson and Katie Price and we're here to make your life easier. We’ll be there every step of the way, sharing our experience and helping you to get your website in tip-top shape. In addition to website design, we also offer branding and logo design. Most of our clients decide to update their branding and logos as part of the website design process, and we couldn't be happier to help. We can also take care of any tech stuff you might need: setting up a custom domain, email hosting, newsletter design and setup, social media profiles, etc. 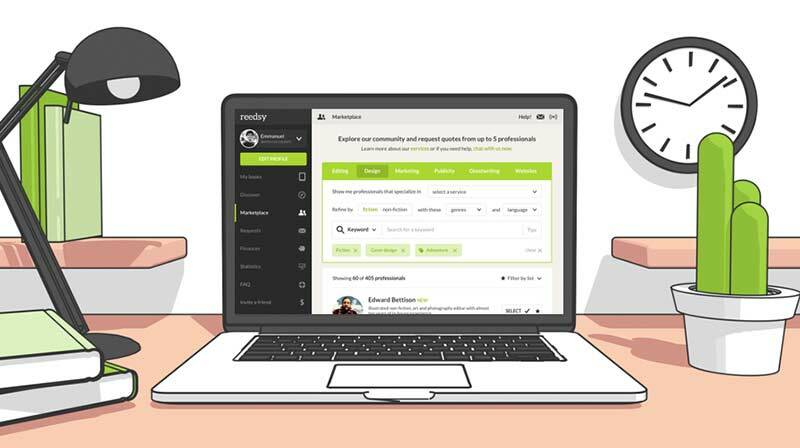 You'll get our best advice for site security and maintenance too! Sit Back & Relax, You're in Good Hands! 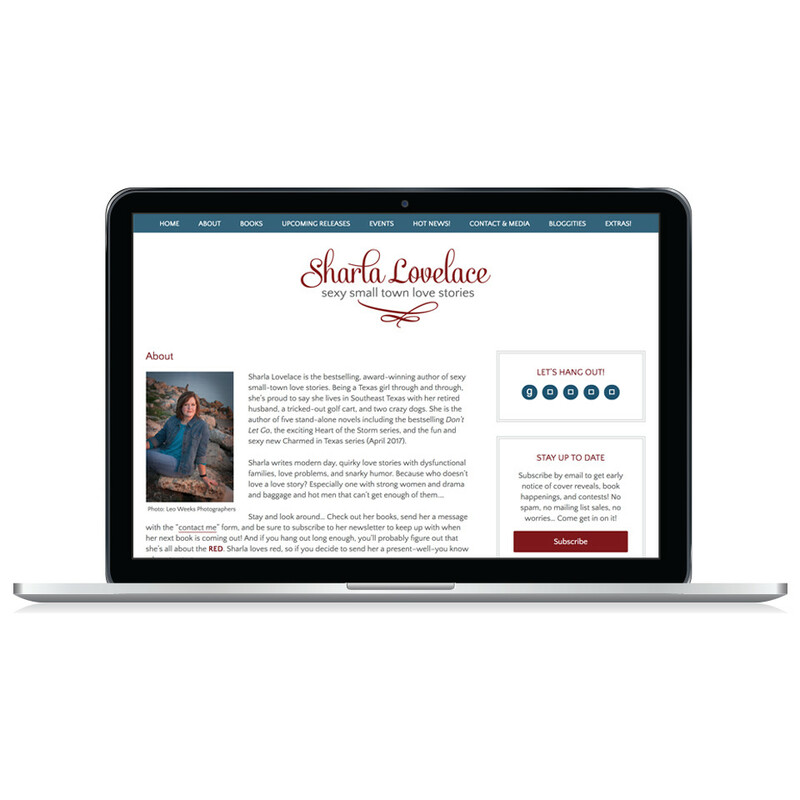 Website design for authors. Specializing in Branding and Logos, WordPress, the Genesis Framework, and Graphic Design. A sleek and modern author website designed for bestselling author E L James, beloved author of the Fifty Shades of Grey trilogy and Grey. The new site uses the Genesis Framework and a custom child theme. This site features a custom home page, book portfolio, book pages, blog, and shop. This stunning website for bestselling author Randi Cooley Wilson features a custom home page, custom book portfolio and pages, and an online store for selling signed books, ebooks, and merchandise. Colorful and modern author website for Micalea Smeltzer. Site includes a custom homepage, book portfolio, blog and online store. A sleek and modern author website designed for Ava Harrison using the Genesis Framework and a custom child theme. This site features a book portfolio, custom landing pages, and an order form for signed books. This stunning site for international author Mona Kasten features a custom home page, book portfolio, and individual book pages. 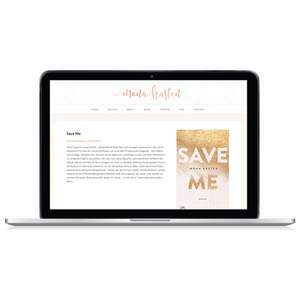 This beautiful site for NY Times and USA Today bestselling author Jen Frederick includes a custom home page, book portfolio, and store for selling signed copies of her books. 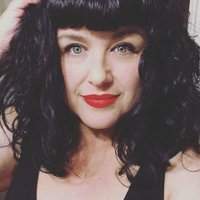 This custom author website for NY Times, USA Today bestselling author Alexa Riley includes a custom home page, book portfolio, and shop for selling signed books. A custom website for New York Times bestselling author Kylie Scott that includes a custom home page, blog page, and book portfolio. This clean and colorful author website for New York Times and USA Today bestselling author J. Daniels includes a custom home page, book portfolio, and e-commerce shop. 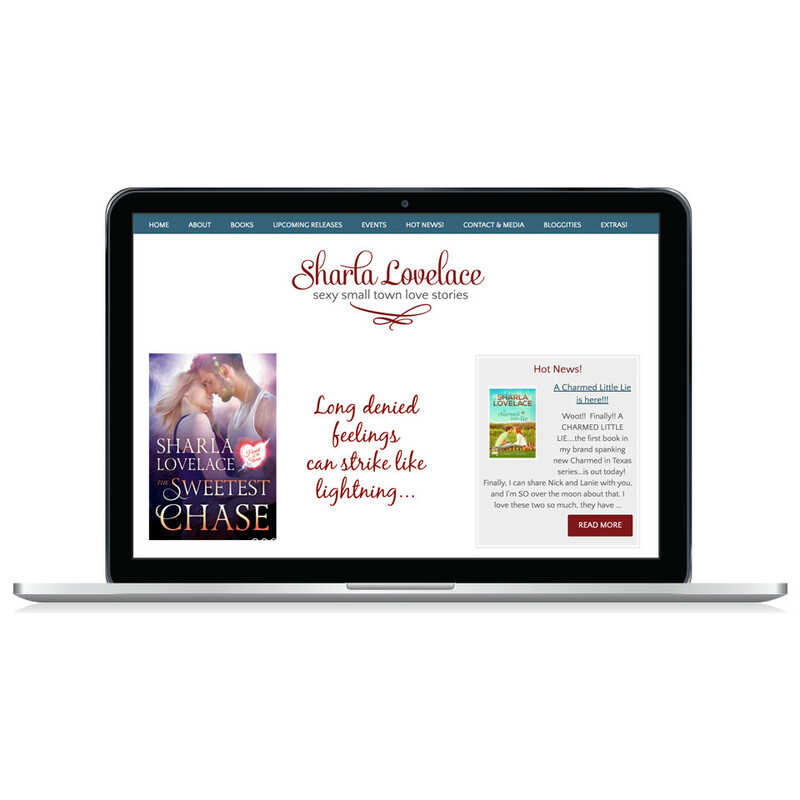 This custom author website for NY Times Bestselling Author Emma Chase features a custom home page, book portfolio and shop. 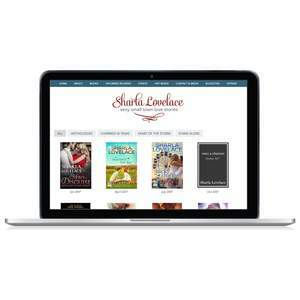 This author website for award winning author Sharla Lovelace includes a custom home page, book portfolio and blog. Custom author website for NY Times Bestselling author Sylvain Reynard. Includes custom home page, book pages, and blog. This gorgeous author website for Lisa London features a custom home page, book portfolio and unique blog layout. Author website features custom home page, image sliders, custom book pages, a countdown timer and blog. This dark and steamy author website was designed for USA Today Bestselling Author Bella Jewel using the Genesis Framework and a custom child theme.